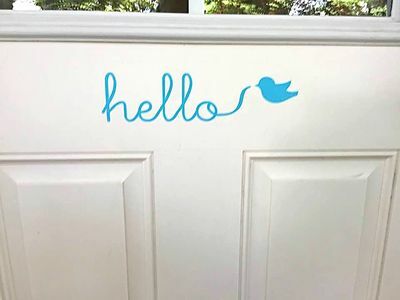 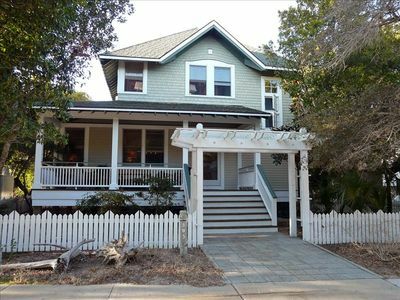 Birdsong Cottage is set back behind the 114 W. West St main house and accessed through a side garden gate and path. 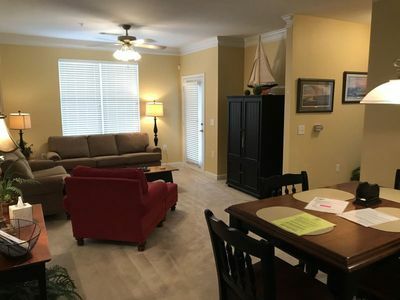 The cottage is ideally situated in the heart of historic Southport - a short walking distance to all of the quaint antique stores, chic boutiques, and laid-back riverfront seafood restaurants and bars. 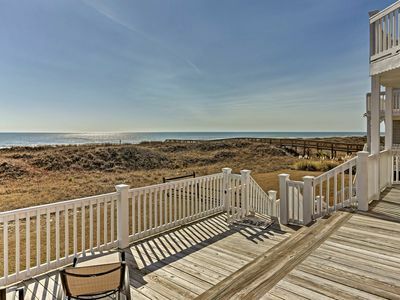 The Oak Island Beaches are 10 minutes away. 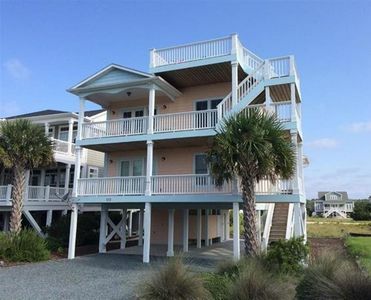 Bald Head Island and the beaches of Pleasure Island: Carolina Beach, Kure Beach and Fort Fisher are just a 20 minute ferry ride from Southport. 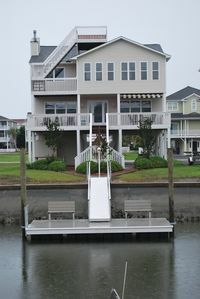 The ferry is 6 minutes from the cottage. 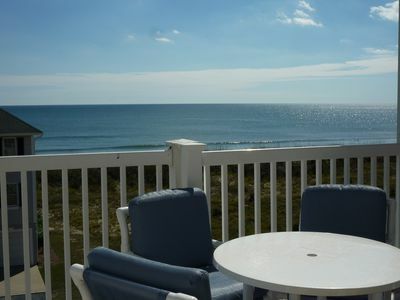 Spectacular Dolphin Views - Book Early June Weekly Rate Now & Save! 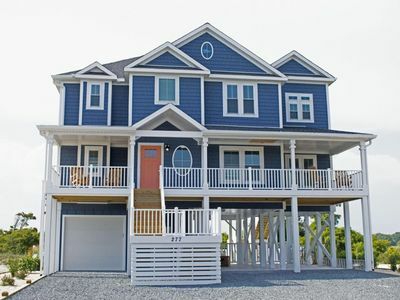 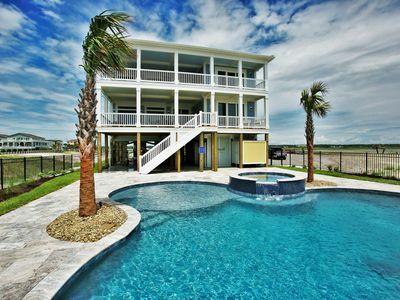 New custom built beach home with a private pool! 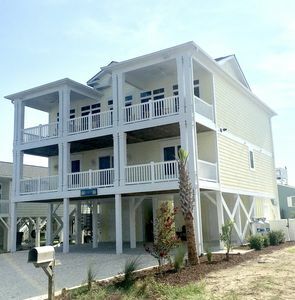 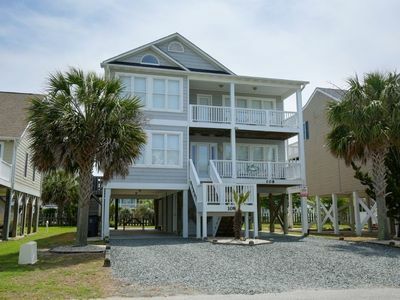 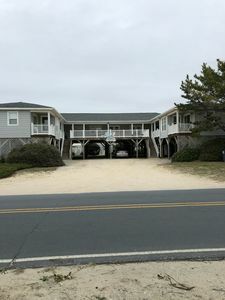 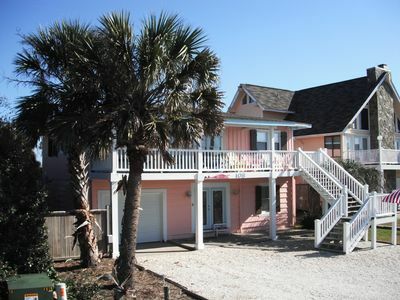 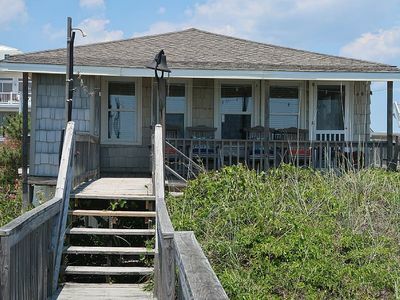 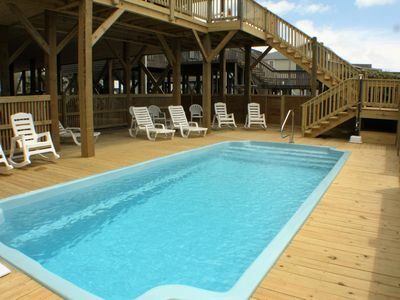 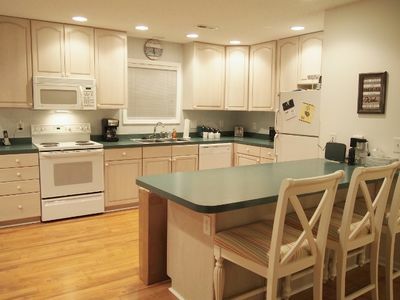 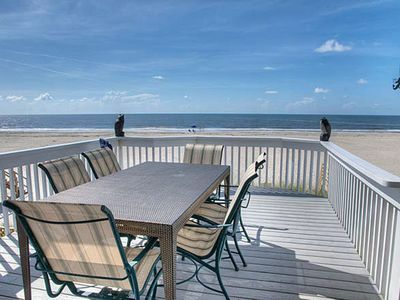 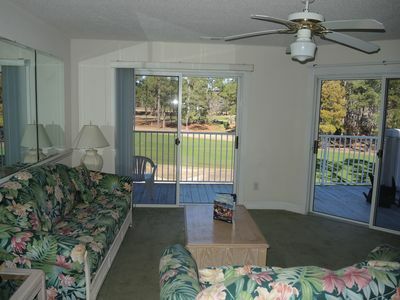 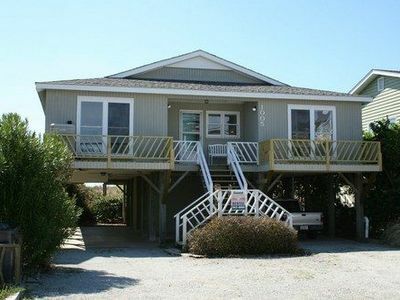 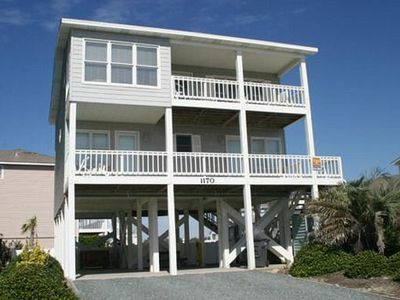 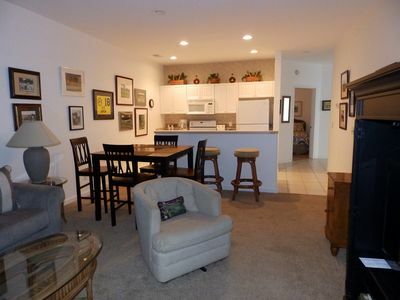 E2 358, "The Board Room" welcomes you to the East end of Ocean Isle Beach.